As Americans drink less soda, one bubbly beverage is falling much faster than the rest: diet soda. Since 2005, American consumption of diet soda has fallen by more than 27% — a loss of 834 million cases. In 15 years, the category went from accounting for nearly 30% of all carbonated beverages by volume sold in the US to roughly 25%, according, to Beverage Digest data. And, the fall of diet isn’t slowing down. 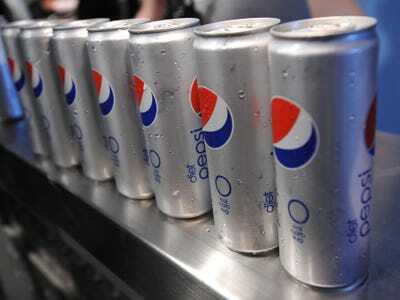 Diet brands like Diet Coke and Diet Pepsi have accounted for 94% of all carbonated soft drink declines since 2010. “It’s a staggering figure,” Jonas Feliciano, a market consultant for Beverage Digest, said at the trade publication’s Future Smarts conference in New York in June. The US is turning against sugar-packed sodas, with nutrition advocate rallying against Pepsi and Coke sale of calorie-packed beverages. Diet sodas at first seem like the perfect replacement — a lower-calorie option that people can drink without worrying about their health. However, sales are dropping even faster than full-calorie beverages. If soda giants want their diet business to survive in 2016, they need to answer one question: Why do customers hate zero-calorie sodas? Diet soda hit its peak in 2005, when more than 3 billion cases of diet sodas were sold in a year. However, as diet sodas peaked, concerns regarding aspartame and other artificial sweeteners were gaining momentum. While the FDA and most nutritionists agree that aspartame is safe to consume, soda giants began to look for other solutions as sales declined. While Coca-Cola remains committed to aspartame, last August, PepsiCo announced that it was cutting aspartame from Diet Pepsi, citing not health concerns, but customer demand. Consumers didn’t respond at Pepsi had hoped. The negative backlash was immediate, and, instead of stopping falling sales, Diet Pepsi’s performance only declined after the new recipe’s debut. Ultimately, Americans drank less of both Diet Coke and Diet Pepsi — the two brands that make up half of all diet soda sales — in the last year. In 2015, Diet Pepsi consumption dropped by 5.8% by volume, while Diet Coke dropped by 5.6%, according to Beverage Digest data. Clearly, including or cutting aspartame isn’t the only problem in the diet soda industry. Instead, the issue may be in the inherent nature of diet sodas. Basically, when you want a Coke, you want a Coke, not something that tastes kind-of like a Coke. Some customers have become die-hard Diet Coke or Diet Pepsi fans — and, when companies change formulations to fit health trends, they lose those customers. However, new customers seeking lower-calorie options aren’t gravitating towards lower-calorie imitations, as the anti-artificial ingredients trend remains strong in the food and beverage business. While this creates problems for diet soda brands, it also provides a possible solution for the industry. Instead of diet soda, consumers are turning to functional beverages: options like energy drinks, sports drinks, tea, and bottled water that serve a clear purpose for consumers. In the same 15-year period the diet sodas declined by 28%, single-serve bottled water sales grew 76% by volume. Sports drinks grew 20%, while bottled, ready-to-drink tea grew a whopping 91%. “A big part of their success is there is no full-flavour original to compare them to,” said Feliciano. As it’s become clear that diet sodas aren’t the new, healthy option that consumers are looking for, soda companies have been scrambling to invest in beverages that Americans are drinking, many of them noncarbonated. 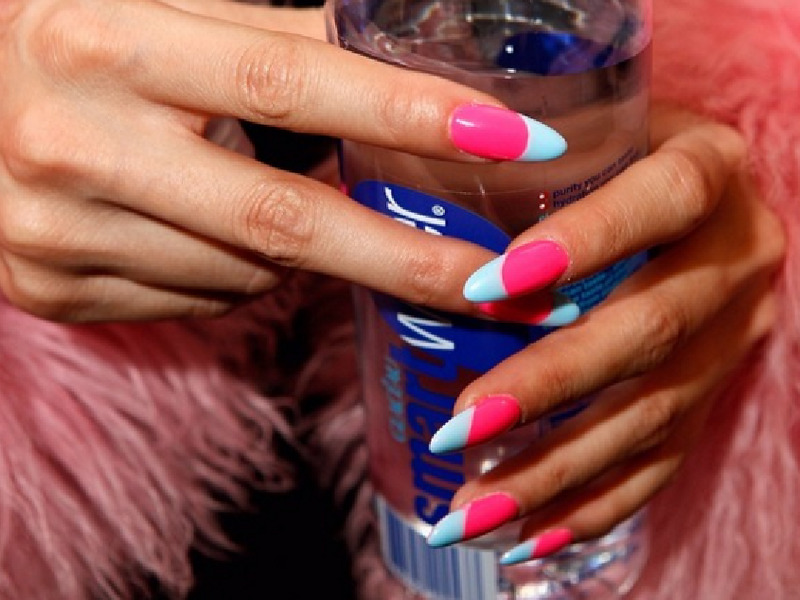 @smartwater on InstagramSoda companies are increasingly betting on water. 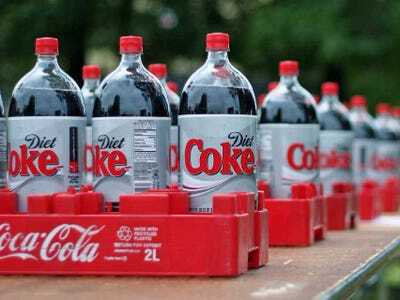 Coke announced in April that sales of noncarbonated “still” beverages, including water and Minute Maid, had increased 7%. Its packaged-water volume increased in the double digits in the first quarter of 2016, as did other healthier ready-to-drink options, like sports drinks (7%) and tea (2%). 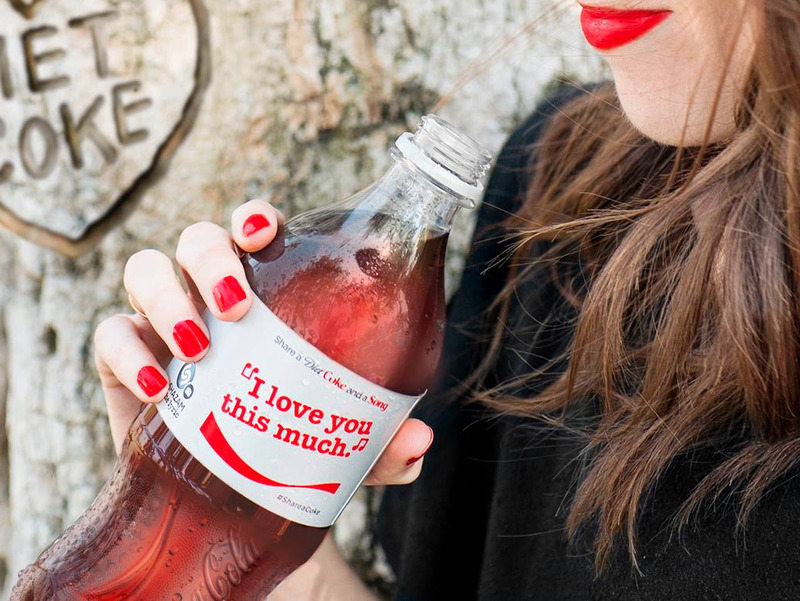 Early in June, Coca-Cola announced it is buying the largest soy-beverage brand in Latin America for $575 million. In January, the company purchased a 40% stake in Nigeria’s largest juice maker, TGI Group’s Chi Ltd, in January, with plans to buy the rest within the next three years. However, when it comes to “future-proofing” the soda business, it’s clearly not simply about cutting sugar and calories. If it was, the diet soda industry would still be thriving. Instead, it comes down serving a beverage that serves a function for consumers — and doesn’t try to imitate the sodas that Americans know so well. For example, PepsiCo’s Mountain Dew Kickstart has been one of the biggest success stories in the beverage industry in recent years. A 12-ounce can contains real juice, 60 calories, and 92 mg of caffeine. It’s not a health drink, but it is one that fits a consumer’s need for caffeination, without the negative stigma associated with soda. 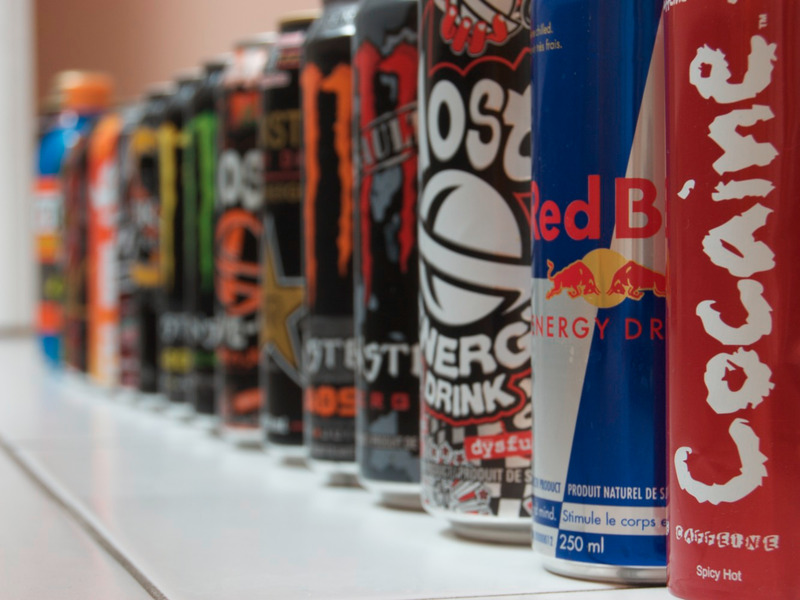 ‘The energy beverage brand, which launched in 2013, now generates more than $300 million in annual retail sales. In 2016, when consumers think healthy, they don’t think diet. Instead, they think of water, sports drinks, and energy drinks, even if these beverages are packed with calories and sugar. It’s a major shift for the beverage industry — but, it’s one that provides an opening for new brands and acquisitions that fit a new definition of health.